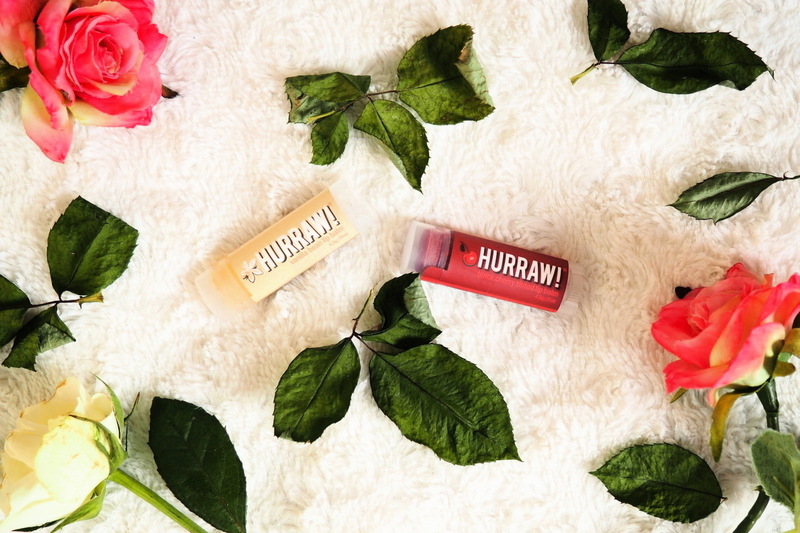 HURRAW LIP BALMS. - CRUELTY-FREE BECKY. VEGAN Yes. All of their balms are 100% animal-free. PRICE Pretty pricey. I got mine from Naturisimo (my fav green beauty stocker) and on there they retail for £4.99 which isn't massively cheap. SCENT Both smell nice and natural and as described. PROS Like the scent and the brand ethos. The Cherry balm leaves a nice pink tint to the lips, whereas the Vanilla is clear. CONS I find these don't last very long on my lips and I need to reapply a lot more frequently than other balms I've tried. They also slightly dry my lips out, which seems counter intuitive. I'm not sold on them, I have to be honest. I would recommend the Crazy Rumours balms over these anyday - they're more affordable, easier to get hold of, and quite frankly, better. These are my fav lip balms! I agree, the cherry flavor feels like they dry out my lips. I like the moon/night balm version and the unscented version—they're far more moisturizing!